The Russian national calendar of immunization provides for anti-TB vaccination (BCG) in the early days of children's lives. However antiprivivochnaya propaganda, widespread throughout the world and in Russia, is bearing fruit. More and more parents refuse vaccination, including BCG and, while not always realizing the possible consequences of their decisions. Tuberculosis is an infectious disease caused by mycobacteria, particularly the tubercle Bacillus, and affects various organs: lungs, kidneys, lymph nodes, skin, intestines, bones. Tuberculosis can occur in an open form, a potentially dangerous to others, and closed when the patient is practically not contagious. However, latent infection often flows into the active view. According to the world health organization, about 2 billion people worldwide are infected with Mycobacterium tuberculosis. Although today the disease can be successfully treated if detected early, it is better to have the cellular immunity to prevent disease development, and to obtain such protection by BCG vaccination. BCG vaccination is designed to ensure an adequate immune response of an organism to causative agents of tuberculosis. However, it is important to understand that unlike other vaccines, BCG does not protect against the disease 100%. The mechanism of its action consists in the production of antibodies that prevent the occurrence of severe and deadly forms of TB, such as miliary or disseminated and tuberculous meningitis. In other words, and in the presence of a BCG vaccination, you can get infected with TB through contact with the sick public, and poor social conditions, inadequate nutrition and other prerequisites, but the probability of recovery will be higher than if you do not have immunity to mycobacteria. 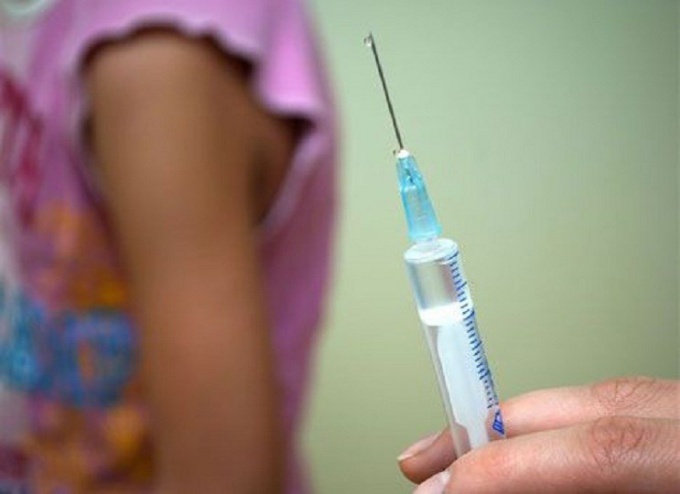 Opponents of BCG vaccination cited as a justification of their position by the fact that many countries refused this vaccine, as well as the view that tuberculosis threatens only socially disadvantaged citizens and generally rare. However, in Russia the morbidity and mortality from tuberculosis is still quite high, on average 3 times higher than in European countries. A chance to meet with the infection is always and everywhere: in the clinic, in shop, in public transport and even on the Playground. Therefore, children vaccinated with the BCG 3-7 day of life, to protect the weak and protected the body of the baby from infection, a dangerous germs and reduce the risk of disease. 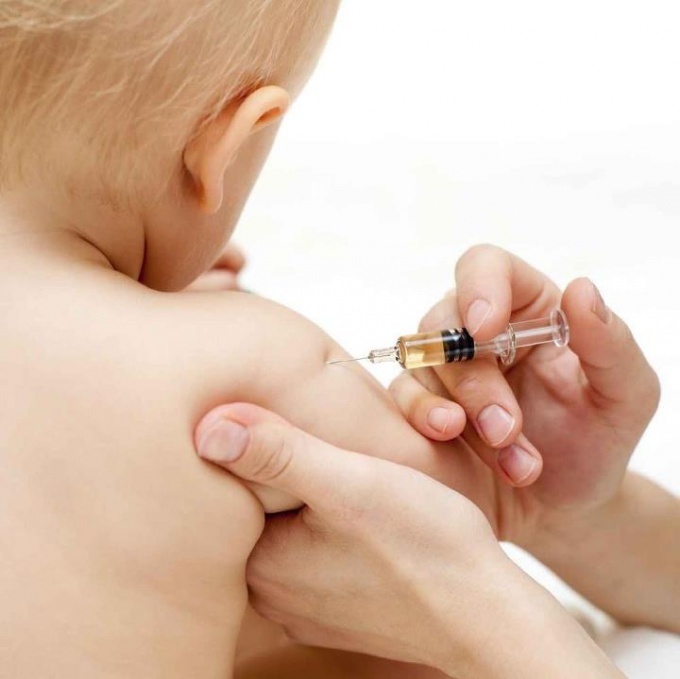 Often the fear of vaccination in parents is associated with possible complications after the injection. But BCG vaccination has a number of contraindications, under which delaying vaccination or not doing at all: prematurity, hemolytic disease of the newborn, acute disease, lesions of the nervous system, etc. Healthy children usually tolerate BCG well, except the individual characteristics of the child's body, but their expression is impossible to predict. Today, vaccination is voluntary: each parent has the right to choose to do child vaccinated BCG or not. However, first it is necessary to weigh all "for" and "against", to understand the risks and make the decision most favourable to the child. In Russia the vaccine BCG is included in the national immunization schedule and is performed to all newborns. Revaccination (repeated administration of the vaccine) is some children at 7 and 14 years. In the introduction BCG is developing a so-called grafting reaction which has some features of the flow. Immediately after the introduction of the vaccine at the injection site is possible the appearance of small bumps. After 1-2 days it completely goes and the place of administration of BCG does not must be different from the surrounding skin. Normal local reaction to vaccination in newborns develops only after a month and a half after vaccination. The reaction usually lasts up to 4.5-5 months. Initially, the injection site of BCG occurs papule (nodule) with a size of 5 to 10 mm. It is dense in consistency. The skin at the injection site may become pink, red, bluish, dark blue and even purple. However, the discoloration of the skin is localized and redness should not spread to surrounding tissue. Then in the center of the knot is formed the bubble, which, as a rule, filled with purulent contents. The vial may extend slightly above the surface of the skin. Sometimes the bubble breaks and it implies the pus. This is a normal reaction, you should not be afraid of it. No need to grease the wound with antiseptics, ointments, cover with antibiotics and put a bandage on. Streamed pus you can just carefully remove from skin with a sterile cloth. Also you can't squeeze pus from the wound. In some children the abscess is not formed, and the contents of the bubble is red. The skin around the ulcer should remain a normal color and not be swollen. Then the bubble surface is covered with a crust. It is impossible to tear or comb. Sometimes this place can form a small ulceration with a diameter of 5-8 mm. Completed grafting reaction is the formation of scar. Its normal diameter should be from 5 to 10 mm. If the hem is very small or non-existent, this suggests that immunity is not formed. Sometimes the injection site BCG formed a keloid scar (it has a red color and slightly bulges above the skin). Currently, this is also considered to be the norm. BCG is sometimes itchy. Itching at the injection site normal may be at all stages of the formation of the grafting reaction, but the comb BCG is highly undesirable. Young children in the period of active itching you can wear anticorpi or blouse with long sleeves. Fever after vaccination and during the vaccination reaction, as a rule, remains normal. Permissible temperature rise after vaccination and during the formation of the response of neonates to 37.5 degrees.